Please be advised that this Sunday, April 6, an evacuation drill will take place on the Roosevelt Island Tramway from 6 AM until 10 AM. A single cabin will be running continuously during this time to avoid disrupting Tram service. Expect to see emergency personnel in the area. 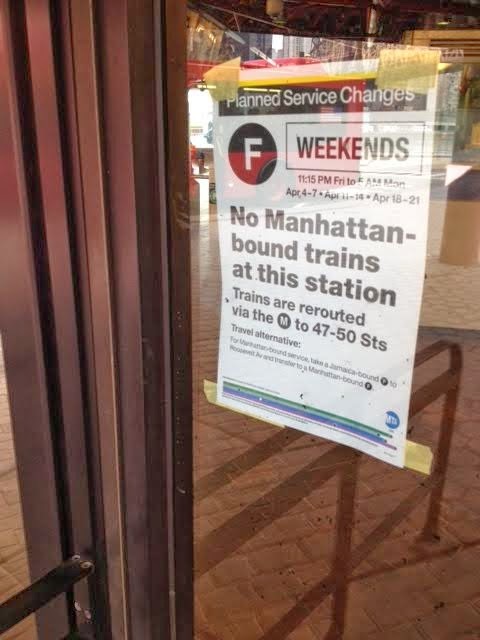 I have received questions from residents asking why the Tram Evacuation Drill is scheduled during the same weekend (Sunday April 6) that there is no Manhattan bound F running from Roosevelt Island. As stated in the Advisory below, there will only be one Tram Cabin operating Sunday from 6- 10 AM. As you know, the Tram becomes very crowded when there is no weekend F Train servicing Roosevelt Island in one direction or the other even when both cabins are in operation. Is it possible to reschedule Sunday's Tram Evacuation Drill to a day when there is full F Train Service. Is there any statement from RIOC on this matter? I have been advised by POMA, our tram operator, that 6:00 am to 10:00 am on a Sunday morning is of the least impact on ridership. I have sent your request for a delay until there is full service on the F train to POMA but I believe that coordinating with the F train schedule would be indeed difficult. Yes we’re very much aware of the “F” train schedule change. We are actually conducting this mandatory practice drill on Sunday morning from 6:00 am to 10:00 am. which is the time frame with the least impact to our passenger service, Also we will have one tram cabin in operation. Please remember it is of great importance to the safe operation of the tram to conduct this kind of training. It is our responsibility to be ready at all times in case of any emergency situation. the following report to the community. As the weather warms up, events and outdoor activities are being planned – a date has been set for the Motorgate Gallery Opening, and Bike New York is planning a Spring Kickoff event for mid-May. As RIOC’s new fiscal year began on April 1, the regular fare on the Red Buses has been eliminated and the RIOC Board will soon meet to review recommendations for the award of Public Purpose Funds. Work continues on construction projects and seasonal maintenance of the Island’s roads and fields. As of last Tuesday, April 1, the $0.25 fare on the Red Bus has been eliminated. 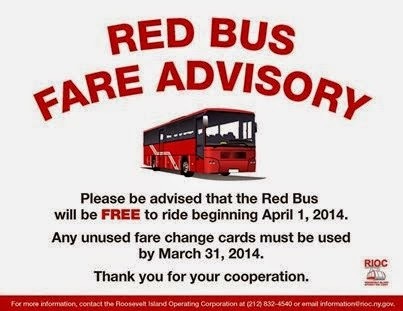 A refund for any unused fare change cards can be obtained at the RIOC Bus Garage (680 Main St.) until April 30, 2014. 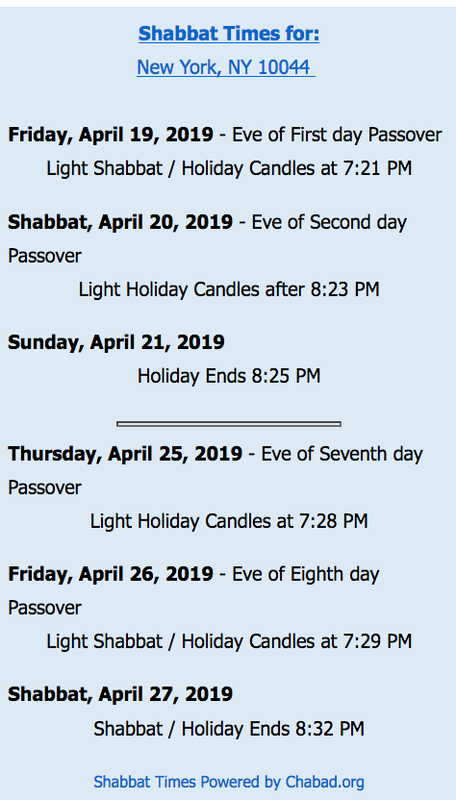 If you have any questions or would like more information, you may call the RIOC Offices at 212-832-4540. Please note that this fare elimination is effective for local and express bus service only, and does not affect fares for special bus service such as the Shopper's Bus. A rate increase has been planned for non-resident and visitor parking in the Motorgate Parking Garage. Resident rates for monthly parking passes will not be affected, and an advisory will be issued before the change goes into effect. You may call the Garage at 212-832-4585 with any questions. In addition, frequent parkers in the Motorgate Garage should be aware that the elevators on the North side of the Garage have been repaired and are in excellent working condition. With easy elevator access, parking on the North side or the South side of the Garage is equally convenient. Every year, Public Purpose Funds are allocated to not-for-profit programs that benefit Roosevelt Island residents by providing educational, artistic and cultural enrichment, or contributing to an overall better environment for the community. Applications for the 2014-2015 Public Purpose Funds have been reviewed by the RIRA Public Purpose Fund Committee and their recommendations will be presented at the April 10 meeting of the RIOC Board of Directors for approval. On March 31, reconstruction work on the West Pier near the Subway Station was completed, and we are looking forward to reopening the Pier to the public shortly. RIOC is pleased to restore this beautiful area to active use and is currently looking into outdoor dining options for this Summer. Last week, the Sportspark facility was closed on Monday and Tuesday while contractors performed the necessary tie-ins for the facility’s temporary heating system. Work was completed on time, and Sportspark reopened on Wednesday, March 27 for Open Swim and Mommy & Me classes. Although the work may have caused a slight inconvenience to the community, we are pleased to note that this was the only closure of the facility during the temporary system’s installation process. 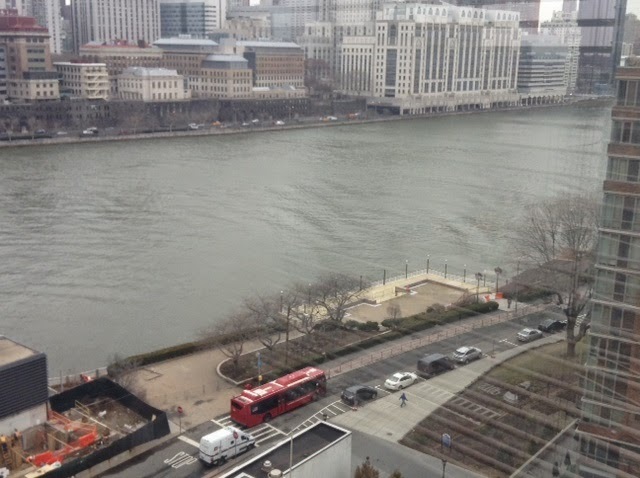 Now that temperatures are suitable for the work to be performed, both the Roosevelt Island and Manhattan Tram Stations will undergo renovation work, including repainting and platform repair. A kickoff meeting was held with the contractor, and the project is scheduled to commence within the next week. Work is projected to last approximately 18 weeks and is weather sensitive. RIOC will issue advisories to notify the public in advance of any affects on travel. Our Facilities Department has begun to repair damage done to the roads by the past Winter’s cold and stormy weather. A number of potholes on Main Street, including the area near the Helix Ramp, have already been sealed and filled. Staff will also be working with a contractor throughout the coming week to repair other locations throughout Main Street. Save the date – on Saturday, April 26, RIOC and the Roosevelt Island Visual Art Association will be hosting the second annual Motorgate Gallery Opening. The show will exhibit the beautiful murals painted at last year’s Fall for Arts Festival as well as selected works from previous years. We hope you will be able to join in and enjoy the wonderful artwork that has been created right here on Roosevelt Island. RIOC Advisories is an email alert system that keeps the public up to date on traffic disruptions, emergency situations, construction diversions, community meetings, events and other Roosevelt Island specific information. We encourage all residents to sign up for RIOC Advisories in order to receive community and emergency alerts. Remember, if we can’t reach you, we can’t alert you. 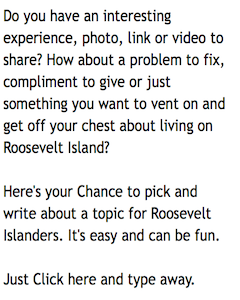 To subscribe, visit rioc.ny.gov/advisorybody.htm or send an email to Subscribe@rioc.ny.gov. 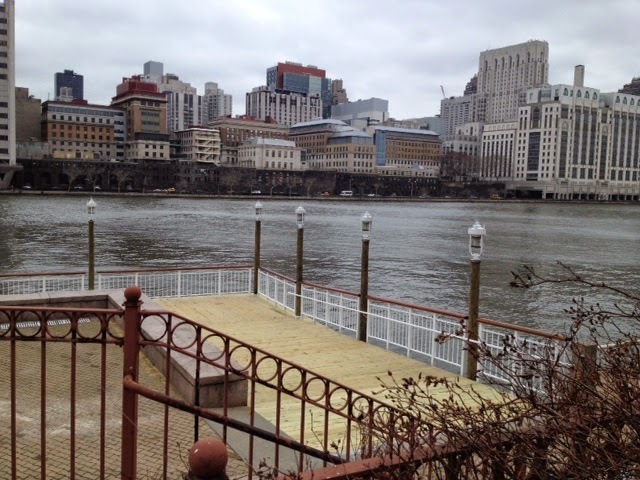 PLEASE TAKE NOTICE that a meeting of the Operations Advisory Committee of the RIOC Board of Directors will be held on Monday, April 7, 2014 at 5:30 p.m. at the RIOC administrative office, 591 Main Street, Roosevelt Island, New York. Women Artists and Friends! See you on Thursday, April 3, 2014 at 7:00 pm for our next movie. 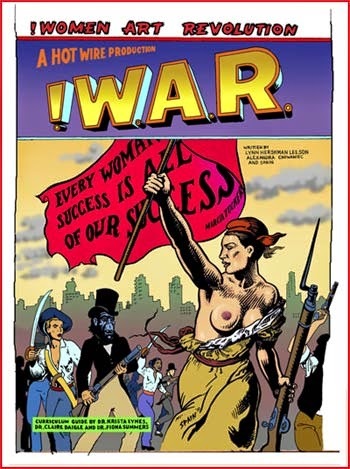 A secret history of feminist art, Women Art Revolution deftly illuminates the under-explored women's movement through conversations, observations, archival footage, and works of visionary artists, historians, curators, and critics. Starting from its roots in the 1960s antiwar and civil rights protests, the film details developments in women's art through the 1970s and explores how the pioneering artists created the most significant art movement of the late 20th century. Features interviews with the Guerrilla Girls and Judy Chicago, plus footage of Congressional debate about The Dinner Party. And if you think the art world no longer discriminates against women, and this movie is outdated, read this review of a book about a woman who asked men to front for her so her work might be exhibited. Here's the Women Art Revolution movie trailer. Learn more about the movie at its web site and remember to RSVP. Roosevelt Island's NYC Council Member Ben Kallos spoke to the March 26 meeting of the Roosevelt Island Women's Health Organization. 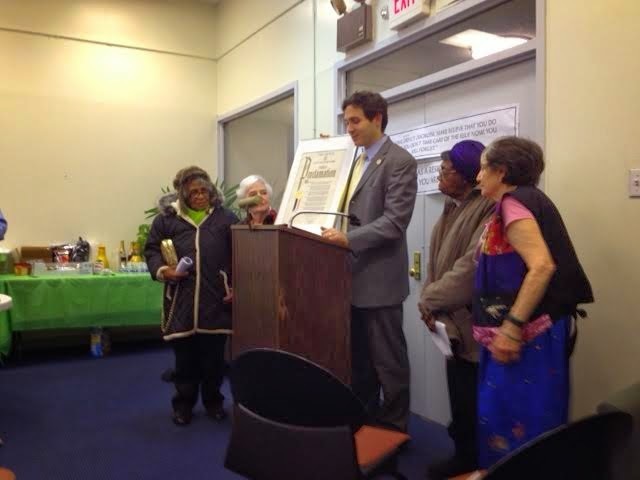 In addition to celebrating Women's History Month by presenting a Proclamation honoring 5 Phenomenal Roosevelt Island women, Mr. Kallos also described the constituent services available to the Roosevelt Island community through his office. If you have any questions to ask of Mr. Kallos' City Council staff or are in need of any assistance that may require their intervention, stop by and see if they can help. Remember, starting tomorrow the Roosevelt Island Red Bus Fare will be eliminated. A terribly sad story in the NY Post yesterday about a young couple, Max and Elizabeth Joice, who moved to Roosevelt Island in June 2013 to start a family. Ms. Joice, a cancer survivor, learned she was pregnant a few days after moving to Roosevelt Island. But, a month later, she received the news that the cancer tumor had returned. 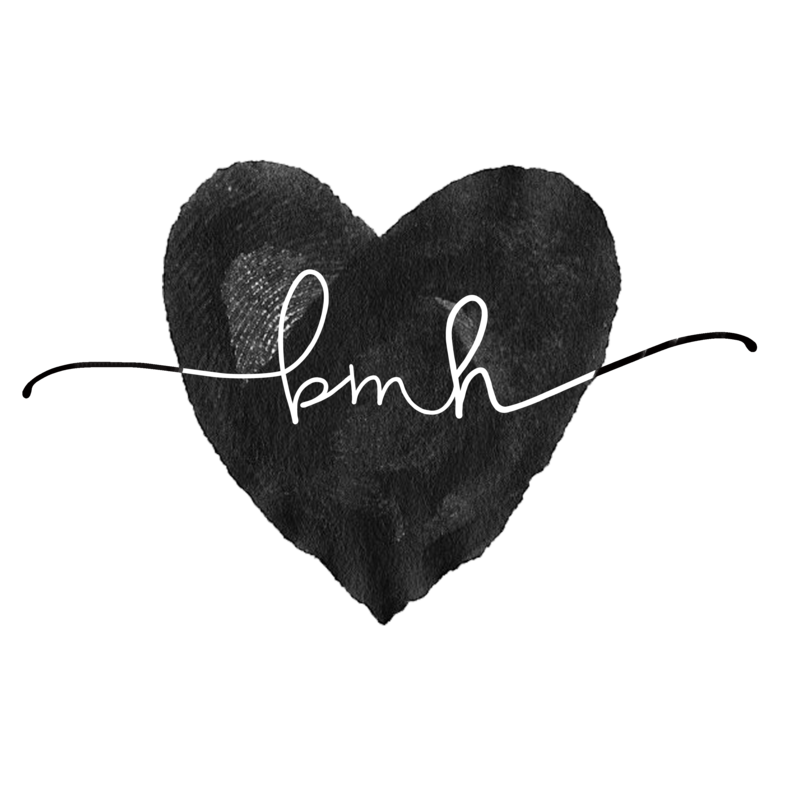 ... Doctors removed the mass, but because she was pregnant, Elizabeth couldn’t undergo full-body MRI scans and her oncologist couldn’t see whether the cancer was growing. Click here for the entire NY Post article. Learn more about Elizabeth, Max and Lily and how to help the family here.